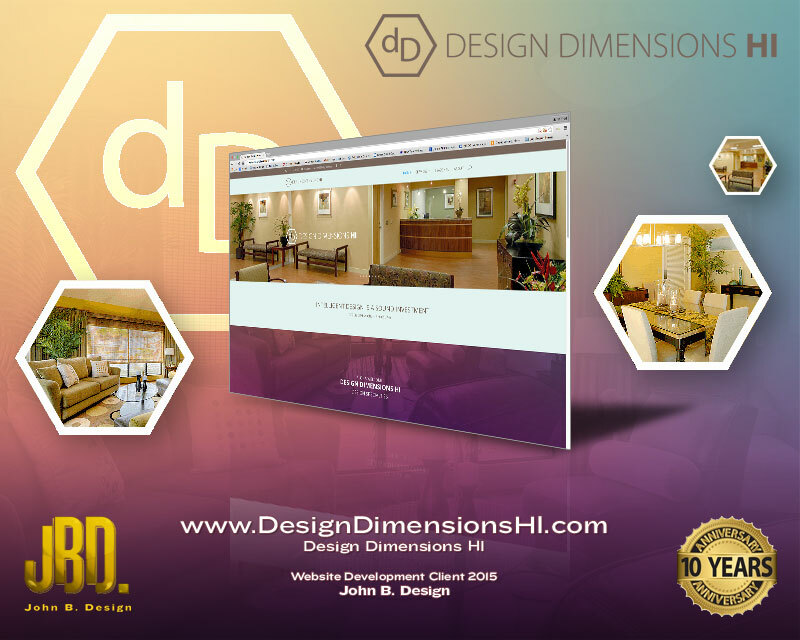 Design_Dim-HI-website_layout | John B. Design. Using Creativity to Communicate.